Nerd at Work is nothing without these awesome trailblazers! Arthur currently acts as independent contractor for a leading Salesforce integrator in Lyon where he oversees SFDC integration projects end-to-end: requirements gathering and interface with the client, technical architecture and functional design, project lifecycle, team management, and complex software development tasks. Christian Tinghino is a Senior Salesforce.com Developer at WebResults, part of Engineering Group. He started working in 2012, moving his first steps on the Salesforce.com platform in 2014 coding in Apex and Visualforce. Since 2015 he works in WebResults, fully focused on the development of managed packages and Lightning components. As all enthusiast developers, he’s fascinated by innovative, challenging and strategic solutions. Owns two Salesforce.com certifications, writes blog posts on bugcoder.it, and saves the world from time to time. Claudio is a Salesforce Developer @ PwC Italy (Milan) with 2 years of experience. He worked with different retails that allowed him to increase his technical background on several aspects. From analysis, to development, to the direct relationship with the customer, nothing is left to chance. Other passions are running and travels! Being always fascinated by informatics and image, he started working as a graphic designer and front-end developer in Rome. After three great years of work experience as a Salesforce Senior Developer and Solution Architect at WebResults, a Salesforce Platinum Partner, he entered the OTB group (the parent company of the iconic fashion brands Diesel, Maison Margiela, Marni, Paula Cademartori, Viktor&Rolf, Vivienne Westwood…) as CRM Technology Specialist. Along with his professional commitment he collaborates with Enrico Murru on the browser extension ORGanizer for Salesforce and he is involved firsthand, together with other members devoted to Salesforce, in the realization of the Ohana Community Italia. first Dutch Salesforce.com partners, Vivens. He has been a Salesforce fan and advocate ever since. 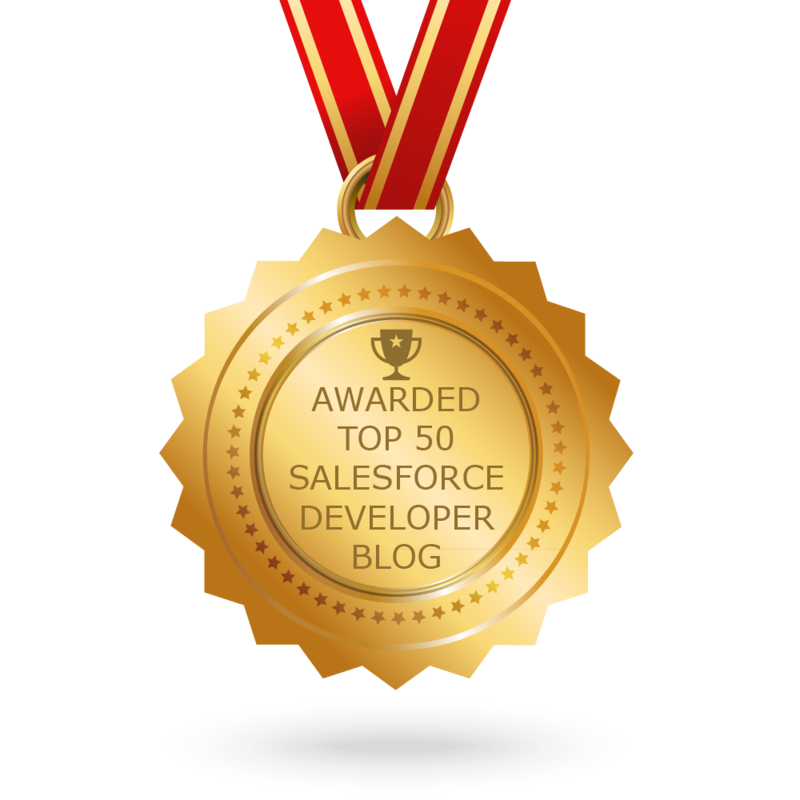 Over the years, he has worked on countless Salesforce projects, at dozens of Salesforce end-user customers. Currently he is active at Appsolutely, a Dutch Salesforce partner, founded in 2017. Find him on LinkedIn or follow his Salesforce (and other) adventures on his blog at harmkorten.nl. Ivano is a Salesforce Senior Developer at Webresults, part of Engineering Group since 2015. He started my career on Salesforce during his university studies and based his final thesis on it. He’s passionate about technology and development, in his spare time he enjoys developing applications mainly on Node.js. Lindsey enjoys marketing and promoting one’s brand. She believes that to move your market, you must know your market. She loves writing articles on helping people build buzz around their brand and boosting their online presence. Siva is a technocrat and an entrepreneur who is passionate about bringing value to the customers with creative technological solutions. Siva currently busy in growing his technology startup – MassMailer, a simple and easy mass email app for Salesforce CRM customers. Siva is passionate to write articles, blog about email marketing, sales development, email deliverability best practices. You can find Siva’s LinkedIn profile at www.linkedin.com/in/sivadevaki . 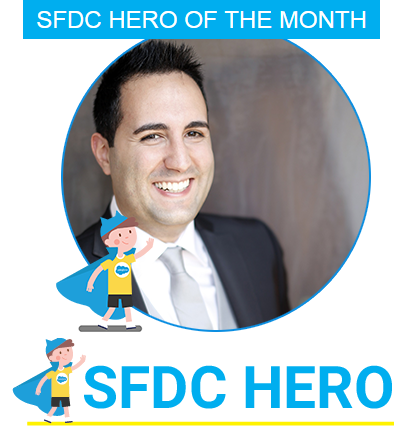 Vladimir is a SFDC developer since 2010. Most of his career he worked for technical services providing company in Israel. During that time he helped to implement business of various companies, among which are ZIM Integrated Shipping Services, Bank Leumi.